HOFFMAN ESTATES, IL - Fanuc FA America has launched the website fanucfa.com, with enhanced resources, functionality and expanded content. 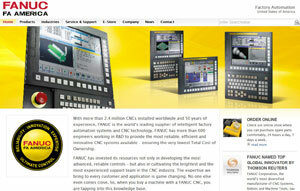 The upgraded website features detailed information on FANUC CNCs, Drive Systems, Laser Systems and Service & Support. 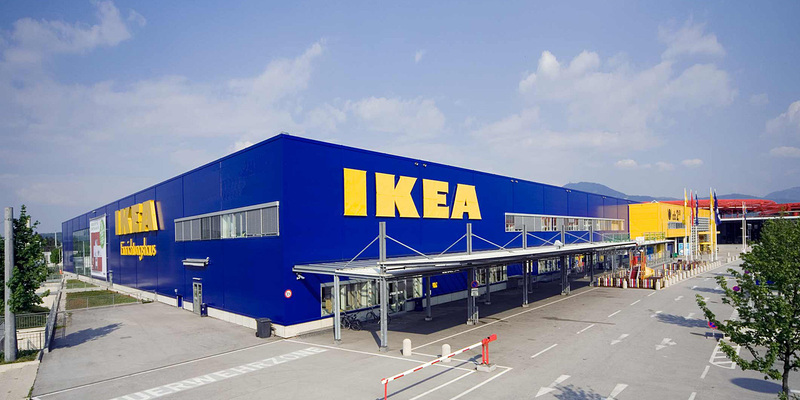 Also featured is an e-store section for parts ordering. Fanuc's site is designed for use by end users, machine tool builders, retrofitters, dealers, distributors or service organizations.